Choosing a lab for your photography can be tough. There are a lot of things to consider, such as cost, quality, and will your client want it? 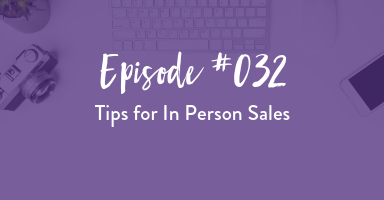 In this episode, I go over what to look for in a lab and how to best work with them, including how to get the best deals and the best products for your studio and your clients. 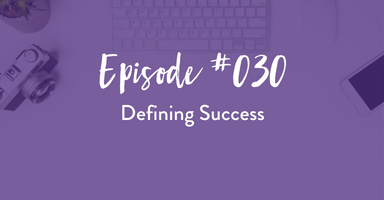 Take a listen and get some tips on how to add new products to your studio. I constantly check my lab’s prices and products throughout the year to make sure I’m getting the best deal and the best products. 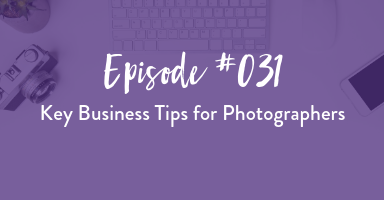 You have to remember that labs are also adjusting their prices as the market changes, so you need to be aware and adjust your photography prices as needed as well. Have a favorite product or lab? Please leave a comment and share! Hi Tara! Yes, I do the original photo print under acrylic – https://us.whitewall.com/photo-lab/acrylic-glass/photo-print-under-acrylic-glass. They do have a lot of options! I first ordered their sample set, and I looked at which ones I liked from the samples. Then I asked around to other photographers who use them. I do the piece for wall portraits mainly, but I have also gotten some of the acrylic gift options too.